How Far is Sri Subham's Gachibowli Green County? 'Gachibowli Green County' located at Mokila, is fast becoming the luxurious destination in Hyderabad. Its straetgic location aloows you to an enjoy a slew of conveniences making life an easy affair. It is away from the maddening rush yet well connected to the rest of the city. 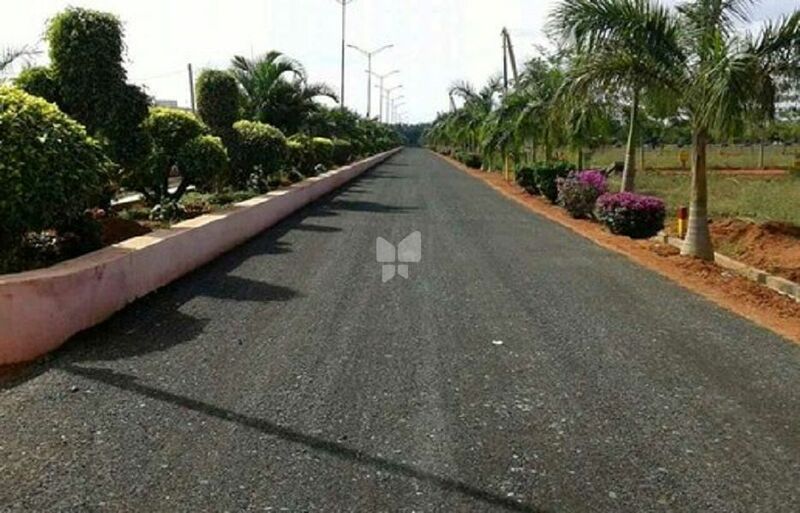 Residential developements, Recreational areas, Work places, Commercial sectors, Schools and Colleges all are situated at an easy access through road. With 'Gachibowli Green County' you are assured of conveniences aplenty. In short it gives you an experience of greenery and peace along with urban amenities. The area around 'Gachibowli Green County' is booming and is one of the best investments in Hyderabad.